For those of us who live here in Austin, Texas, many may find our title of the “Live Music Capital of the World” a bit overused and clichéd, but there’s no questioning the incredible amount of amazing performances, across all genres, that occur at venues, large and small, every night here in our fine city. While we are blessed with stalwart and legendary locales for live tunes like Antone’s, The Continental Club and Stubb’s BBQ, the outsider may not realize some of the finer nuggets of aural and visual goodness to be found around Austin, as well. 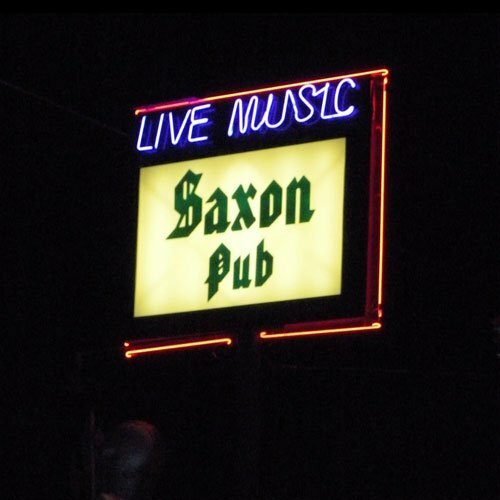 As a self-professed seeker of the “different” and “atypical” here in my city, while I love the usual suspects in the live entertainment realm, I feel compelled to enlighten the masses to a few of the finer, character-filled and unique locales around ATX that are sure to leave both the casual and most ardent of live music aficionados yearning for more. Without further adieu, here’s my recommendation for Austin’s Top Five Music Venues “Off The Beaten Path,” each of which are not to be missed and I hope you’ll discover and enjoy. Happy listening, y’all! 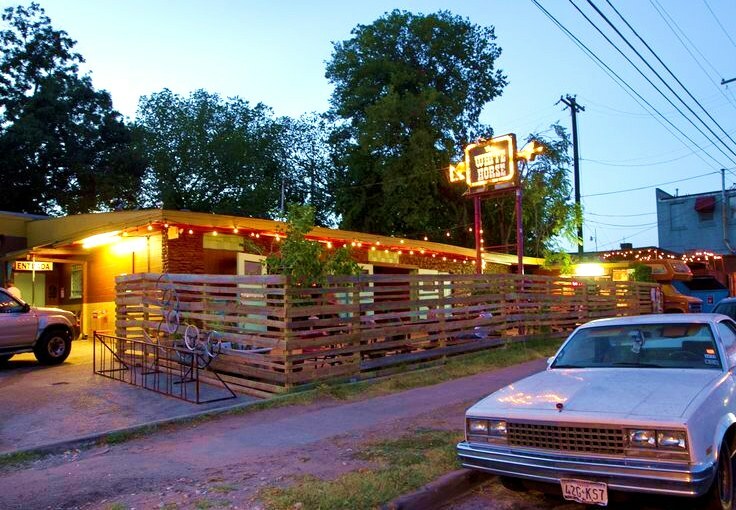 A brilliant lil’ East Austin honky tonk and dive bar chock full of character, one helluva giant rockin’ dance floor for two steppin’, uber-cool patio and live music seven nights a week. A perfect listening room with tons of history, helping launch the careers of major recording artists over the decades and spot where you can catch excellent acts, large or small, in a killer, intimate setting. 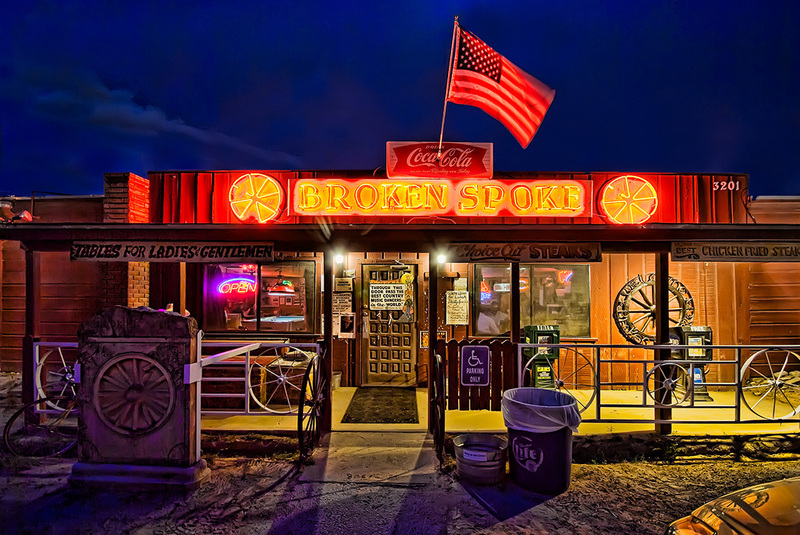 “The last of the true Texas Dance Halls” and one of the most unique live music stops in all of Austin, known for outstanding “real” country music, stellar chicken fried steak and one of the best handshakes in town from owner, James White, who has held court at his nugget of greatness, along with his wife, Annetta, since 1964. One of Austin’s great acoustic music traditions, located on the edge of the University of Texas and in the shadow of the UT Tower, known for showcasing the top local, regional, national and international acoustic acts in the music industry since 1979. 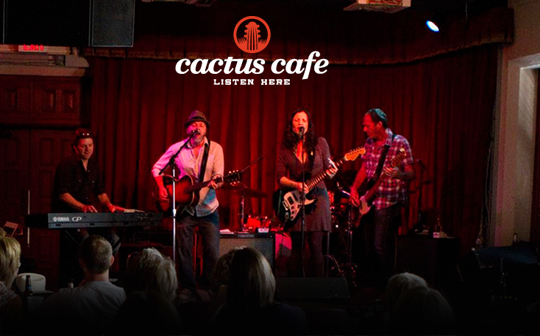 Austin’s original “green-built” live music venue, nestled in the beautiful hills of West Austin, showcasing an eclectic mix of world-renowned performers and outstanding talent in a spectacular, intimate environment. rock group Burn The Ballroom (facebook.com/burntheballroom). I’m reaching out because we’re coming out SUPER last minute to SXSW and are hoping to find anything to jump on gig-wise. We’ve got material on MTV, and new album out, and a good sound. I’ve never been to Austin before and we’re really excited to make the trip from DC. We can play full band electric or acoustic. We’d love to get your help find a place to play between the 13-16. We’d be happy to jump on anything you’ve got going on! I know most submissions are over, and most places will be booked full, but we can play anytime night or day. If you even have any suggestions of places still booking I’d appreciate any direction! All our stuff is streaming on Facebook under the music tab, Soundcloud, iTunes, and Spotify. Let me know if you can help or if you need an additional information, looking forward to hearing from you!